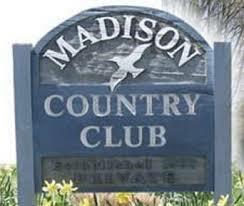 Tournament entry fee: $120.00 - Includes carts 12 noon shotgun start. 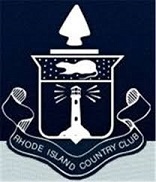 Madison Country Club is one of the best golf values in Connecticut. We are a great golf course with a casual atmosphere, focused on maintaining our Club as a great place to play golf.